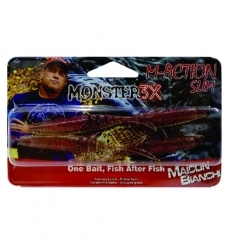 The M-Action 4" is a jerk bait engineered to dart through the water. 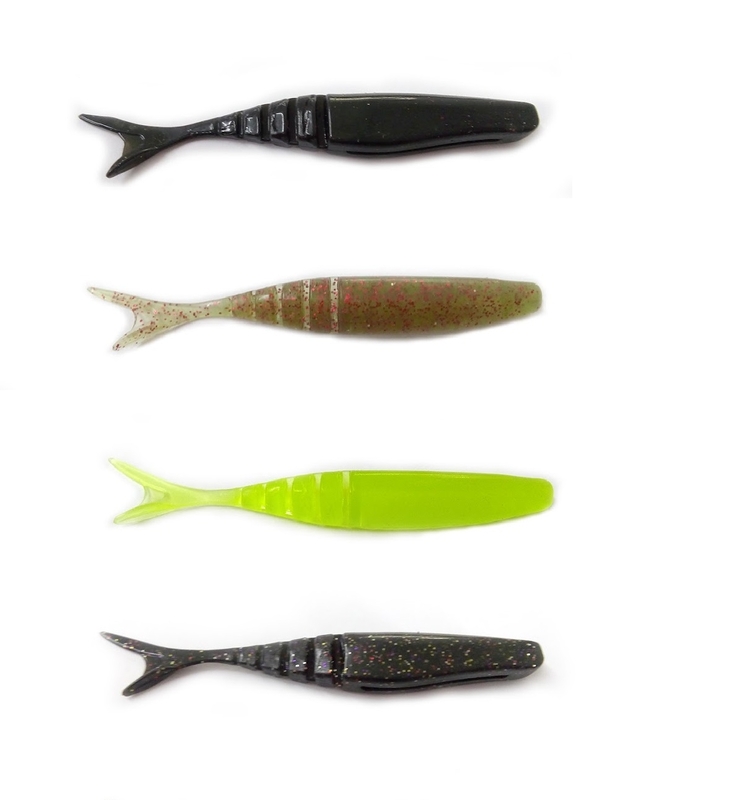 The M-Action features a slit on the belly for weedless applications. 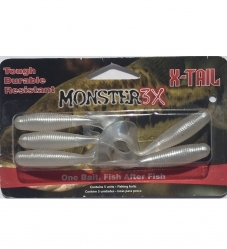 This lure can be rigged many different ways using a jighead or a weedless belly hook. 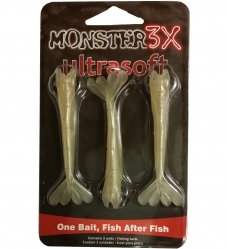 Be sure to check out our custom designed hooks and jigheads that will make rigging Monster3X easy. 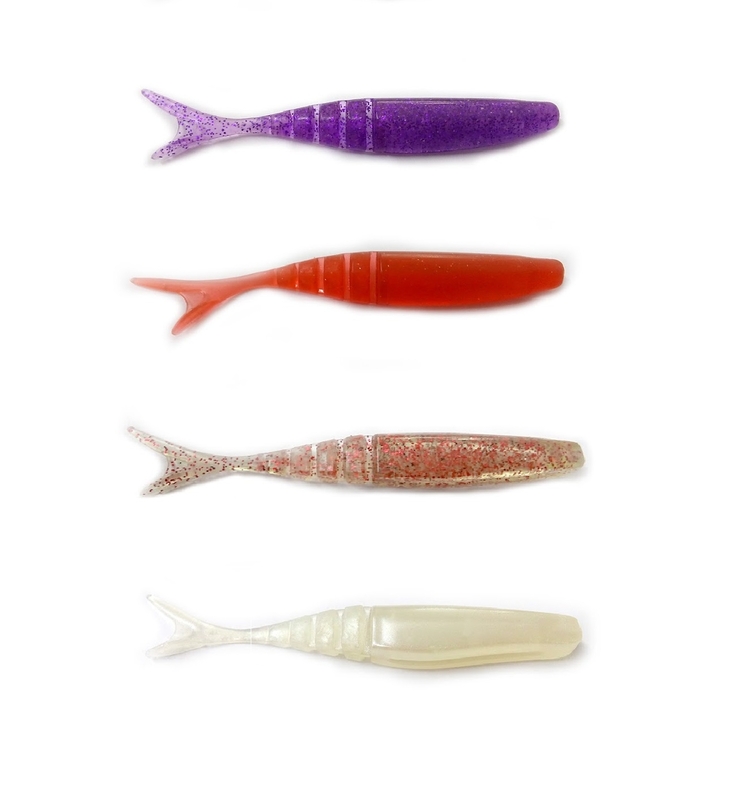 Color Chart:*If you do not see your color choice in the drop box, it is temporarily out of stock.